You may remember from last week that we told you about the classic Triumph Thunderbird that was stolen in Bristol, England, then cruelly torched live online when the ranson demand was not met. I’m pleased to tell you that an arrest has been made in direct connection with this theft. An 18 year-old has been arrested, and subsequently released while enquiries continue. 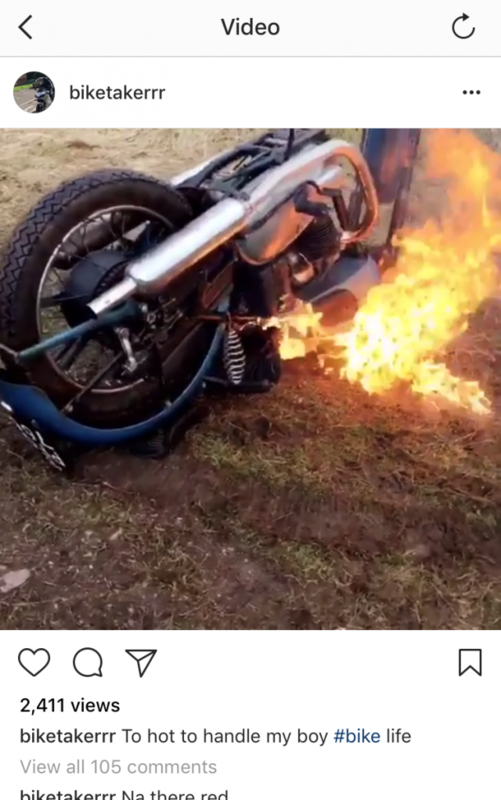 The theft—and susbsequent vandalism—outraged the biker community across the country, especially because of the brazen way that the youths taunted the police online, and even “tagged” the owner on Instagram so that he would see his bike being torched. They had given the owner one day to come up with a £1,000 ransom, before setting light to the bike in a field. After a public outcry at the rash of motorcycle thefts in the area, the police stepped up their investigations under “Operation Buell”, and subsequently made arrests in the case. At least four other arrests have been made. We havent heard any news on the condition of the 1951 Triumph, but the owner has it back, and hopes to restore it to its former glory. I hope you find these posts useful. 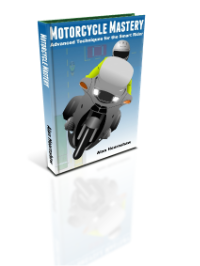 If you do, please consider supporting, while gaining access to all this information, and more, by purchasing: Motorcycle Mastery - Advanced Techniques for the Smart Rider. It's available for all e-readers and in print. Are You Ready for Three Wheeled Motorcycles?